The head of Lowvibe records Genys had a little break in releasing his music on Lowvibe. But he released couple of nice remixes: for Ben Mono and Lars Moston and for Lithuanian reggae-dub band Ministry of Echology, one more remix is coming out soon. 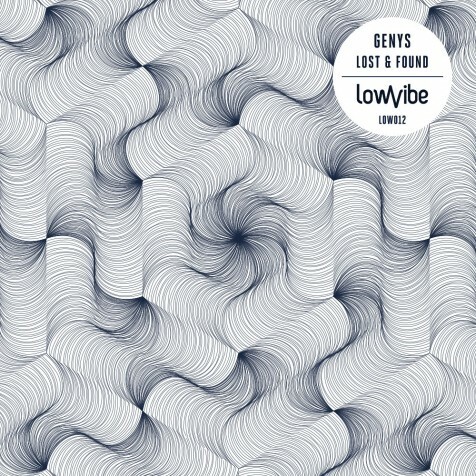 During that time some of tunes were created with the friends Tiny Tim and Jabeen, then lost somewhere in the hard disc, then found and finally 3 lost and found tracks are going out on Lowvibe. Also in this little break two new family members came out to this world – Bitwig software and son of Genys – Antony. Today is Antony’s 1 year birthday :) Great date for the release.